1Some customers may not qualify. Not available with some other offers. See dealer for details. 2Residency restrictions apply. 3Must finance through GM Financial. Some customers may not qualify. Not available with some other offers. See dealer for details. 1Some customers may not qualify. Not available with some other offers. See dealer for details. 2Must finance through GM Financial. Some customers may not qualify. Not available with some other offers. See dealer for details. 3Residency restrictions apply. 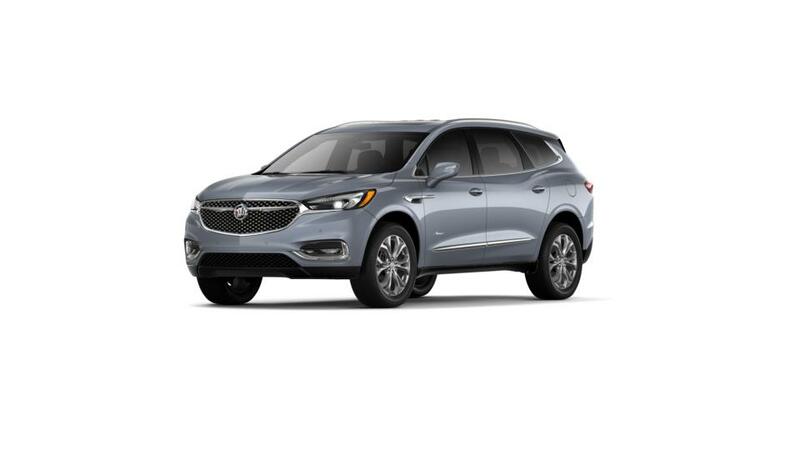 One can safely say that another name for luxury is the Buick Enclave. Costa Mesa, the exterior of the Buick Enclave is sure to catch your attention on account of its fluid and sleek design. It is hard to imagine that such a sleek exterior packs three rows of seating, coupled with ample storage space. Not to forget the safety systems in the Buick Enclave, which include Rear Cross-Traffic Alert, available Side Blind Zone Alert, and more. Sounds attractive? We, at Suburban Buick GMC of Costa Mesa in Costa Mesa, have an extensive inventory of new Buick Enclave. Visit us or search for the perfect vehicle on our lot by narrowing your search based on criteria, like trim, color, year, and more.